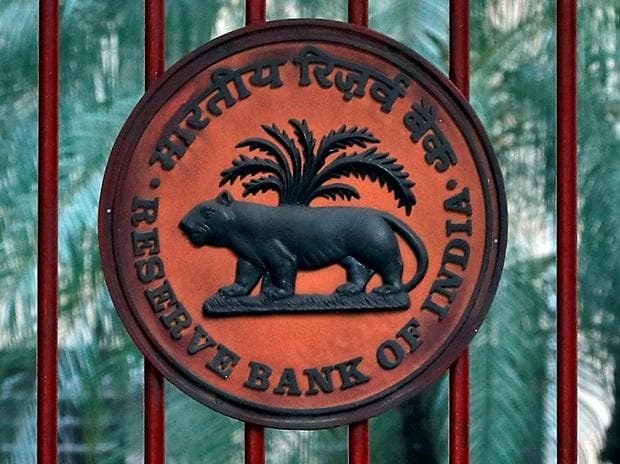 The Reserve Bank of India is likely to change its monetary policy stance to "neutral" from "calibrated tightening" on Thursday and move closer to a rate cut in April as inflation stays below the central bank's 4 per cent target. A softer stance would bode well for Prime Minister Narendra Modi's government, which wants to boost lending and lift growth as it faces elections by May. While two-thirds of 65 economists expected the RBI to hold the repo rate at 6.50 per cent, most respondents predicted the six-member monetary policy committee (MPC) would shift its stance to neutral, according to a Reuters poll published on Jan. 24. Nearly half of respondents expected a 25 basis point rate cut by mid-2019. At Thursday's MPC meeting - the first for RBI Governor Shaktikanta Das - it will be tough to balance the desire to support economic growth with the need to contain inflationary expectations. "Given that inflation has crashed, oil prices are much lower than the peak, consumer durables and non-durables demand is slowing and global economy is slowing down, there is a definite scope for a change in stance and even a rate cut on Thursday will not be out of sync," said Rupa Rege Nitsure, group chief economist at L&T Finance Holdings in Mumbai. "The actual cost of borrowing is very high for the productive sector and there is heightened uncertainty about the health of the financial sector. The RBI needs to ensure the stability of the financial sector." In the past week, media claims of mismanagement at Dewan Housing Finance Corp Ltd - which the company denied - hit its share price. "Notwithstanding the pressures, I don't think RBI will rush through to ease rates," she said.